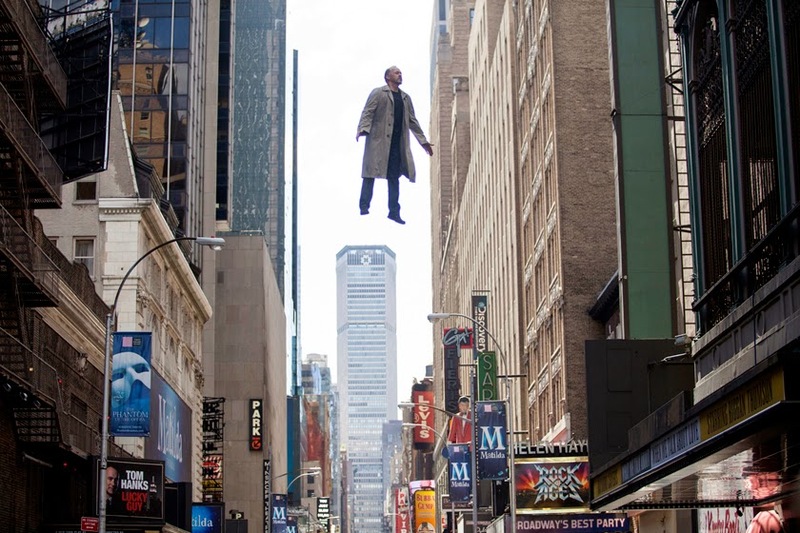 “Birdman” or (The Unexpected Virtue of Ignorance) opened to rave reviews and has so far dominated this year’s awards season kick-off at the recently concluded Gotham Awards where it won Best Feature (Alejandro Gonzales Iῆárritu) and Best Actor (Michael Keaton). Living up to its hype from early screenings, critics are raving about “Birdman” reaching a virtuous peak at filmmaking saying the film is grand, spectacular, star-powered cinema where Keaton stars as Riggan, an actor who used to play an iconic superhero in the blockbuster franchise ‘Birdman.’ After years of playing the masked superhero, Riggan eventually decides to reinvent himself by starring in a play that he has written and will direct himself for a much artistic higher aspiration. 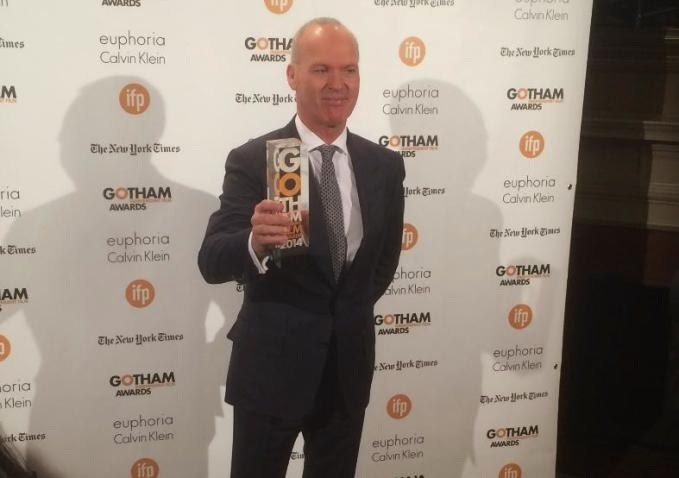 Keaton, on his acceptance speech at the recent Gotham Awards took the opportunity to embrace his comedic chops towards his fellow actors and his past roles - "Thanks! I want to say something about Steve Carell. The courage Steve showed to redo all that plastic surgery and go back to his original nose, says a lot about commitment. My folks at Gotham, feels good to be back home. I don't wanna toot my own horn but when's the last time you saw The Joker or The Penguin causing any problems? I gotta get back to Wayne Manor any minute so let's wrap this up," said Keaton. 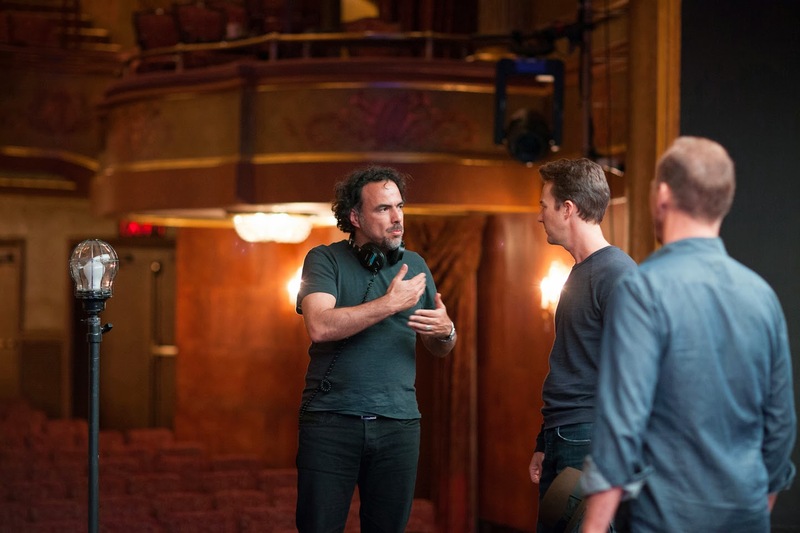 Further accolades kept pouring on “Birdman’s” rave reception, Rotten tomatoes reflects an initial 94% positive rating based on 167 reviews where its critical consensus states -"A thrilling leap forward for director Alejandro González Iñárritu, Birdman is an ambitious technical showcase powered by a layered story and outstanding performances from Michael Keaton and Edward Norton." 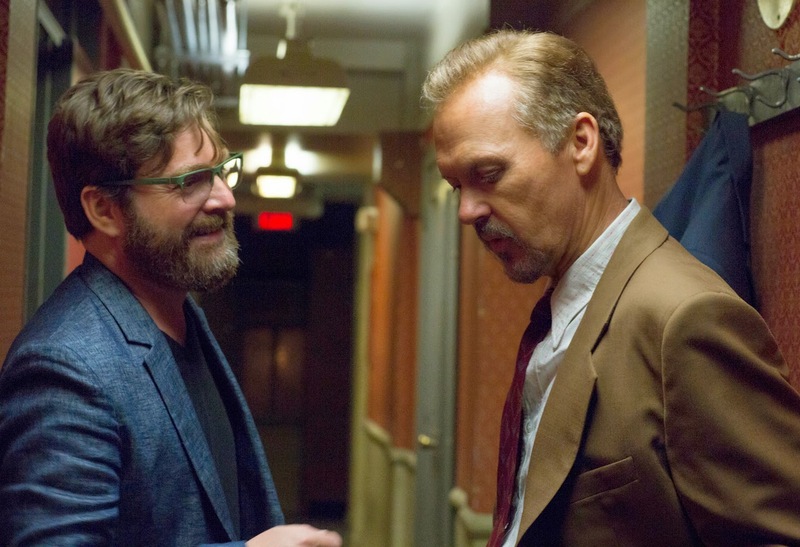 “Birdman” has also been named one of the Top 10 Films of the Year by the National Board of Review where Michael Keaton and Edward Norton, respectively, are winners in the Best Actor and Best Supporting Actor category. “Birdman” opens very soon in (Phils.) cinemas this 2015 from 20th Century Fox.